Hyderabad, the capital of Telangana is situated on the banks of Musi River. It is also identified as the holy city and has many famous temples. Those temples are believed to be hundreds of years old. And that’s the reason this city attracts pilgrims and travelers from all over the world. Manchalamma Temple, Samadhi Temple and the temples of Papanatheswara, Raghunatha, Srirama, Veerabhadra and Durga are situated in Kurma Saila (tortoise shaped hill). Sri Yagantiswamy Temple of Yaganti also called Uma Maheshwara Temple dedicated to Lord Shiva. 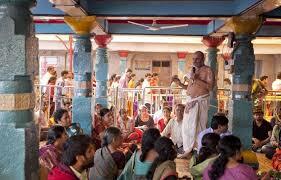 Agraharam Hanuman Temple, Baddi Pochamma Temple and Nampally Gutta are the adjoining pilgrimage site of Vemulawada. 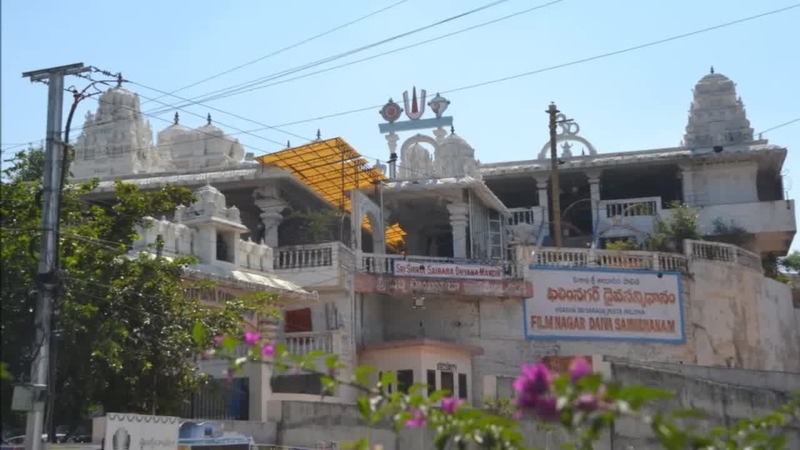 Yadagirigutta Temple, Pancharama Sri Kumararama Bheemeshwara Swamy temple, Draksharamam are renowned for one of the pancharama temples called Draksharama Bheemeshwara Swamy temple. Sri Kukkuteswara Swamy temple is an antique Siva temple in East Godavari District of Andhra Pradesh. 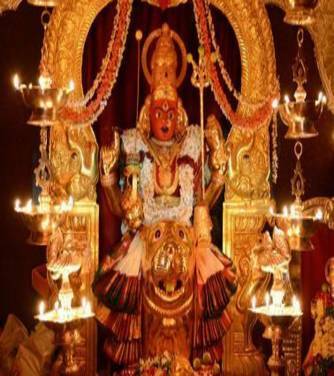 Sri Ksheera Rama Temple is one of the Pancharama temples, situated in West Godavari district of Andhra Pradesh and the four other are Amararama Temple in Amaravathi, Draksharama Temple in Draksharamam, Kumararama Temple in Samalkoti and Somarama Temple in Bhimavaram. Sri Kadiri Lakshmi Narasimha Swamy Temple is sited in Kadiri town. Sri Someswara Temple is one of the Pancharama Kshetras of Lord Shiva recognized as Somaramam and is located at Bhimavaram town. Sri Lakshmi Narasimha Swamy Temple located on the banks of River Godavari. Medak Cathedral Church is the largest church in whole Asia and second largest in the world after Vatican City. Wargal Saraswati Temple is among the few temples of goddess Saraswati in Telangana. Mecca Masjid is one of the ancient mosques in Hyderabad, and it is one of the biggest mosques in India.